Do you ever take your dog for a walk and meet another dog and ask “what is your dog?” and then get totally blown away by the response? There is this dog in my neighborhood that we see every once in a while that I always thought was some kind of Whippet-mix. 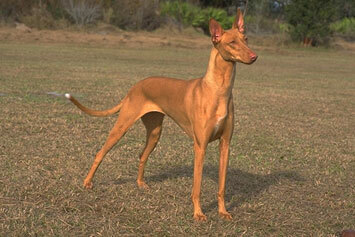 Well, turns out it is a Pharaoh Hound. A what? Which took me down this rabbit hole of Dog Breeds I’ve Never Heard Of Before. This dog is an AKC registered breed, and it is in the hound class as its name implies. It is one of the oldest domesticated dogs in history. They hunt rabbit, and are thought to have been brought from Egypt to the island of Malta; it is the national dog of Malta. If you find a Pharaoh Hound to rescue, note that they are very athletic and require a lot of exercise and will likely chase small animals. 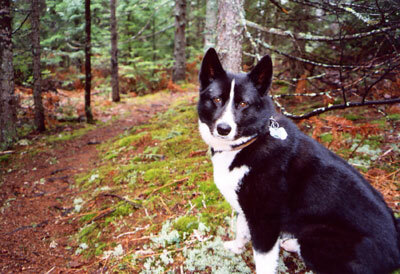 This dog is also an AKC registered breed, originating in Norway, a Puffin bird hunter. At quick glance, it looks a little like a husky, a lot like like a fox, and nothing like you’ve ever seen because it’s only about a foot and a half tall. This crazy dog has six toes (almost like two dew claws like a Great Pyrenees) and, ready, can tilt its head backwards until it touches its spine. OMG. I tried to find a picture of this but no go. If anyone finds a picture PLEASE POST I have to see this. The Mudi is not an AKC registered breed, however it is registered in their Foundation Stock Service. 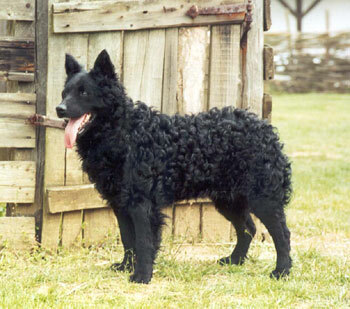 The Mudi is a sheep herding dog native to Hungary. Even after World War II when it faced near extinction, the shepherds held strong and the Mudi continues to be a working country dog. Looks kind of like a Greyhound…but its not. 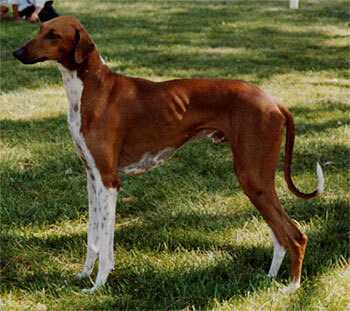 This sighthound is a companion animal to its nomadic West African people and hunts gazelles. Little different. Oh, it also hunts boar. 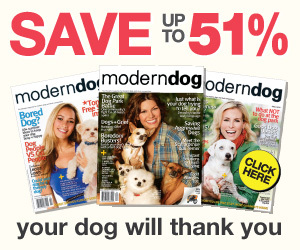 Sensitive like the Greyhound, this dog is also a tremendous guard dog and very loyal. This German dog meaning “little lion” looks like any other non-descript small, long haired dog (shih tzu, bichon, havanese…). Except it gets a haircut like a lion. It’s a cute friendly little dog whose history dates back to Renaissance times when they were used as foot warmers for the ladies! It looks like a panda! 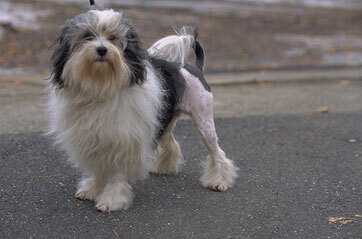 Although this dog (panda) originated in the harsh climates of Russia, it is a Finnish breed. It is strictly black and white and bred for hunting and as a watch dog. At one time the Chinook was the rarest dog in the world, and one of the few American dog breeds. 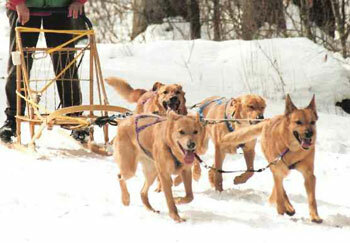 Its function is drafting and sled dog racing and – shocker- it’s from New Hampshire. It’s very athletic, very strong, and has incredible endurance needed for racing. But it is also very gentle, playful, and affectionate and a great family companion. 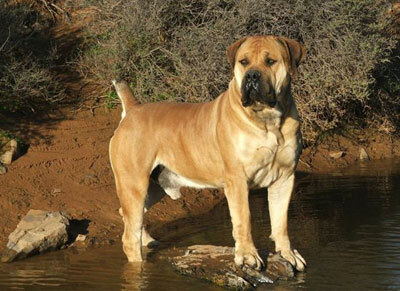 The Boerboel is a West African farm dog, in fact the name means “farm dog.” The dog is from the Mastiff family (you can see it) and has the heavy bulldog body type. They are farm protectors as well as game protectors. This is a strong dog, with strong guarding instincts loyal to its family (similar to a Rottweiler) so it is not a dog for novices or someone unfamiliar or uncomfortable with large, strong dogs. 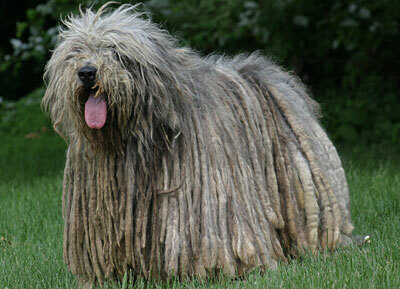 This Italian sheepdog’s most notable feature is of course, it’s coat. It’s wool-like coat takes 6 years to reach the ground! Because the coat mats at about age one, maintenance is minimal – there is no brushing and minimal shedding. The Flemish word commonly means “Little Captain” which may account for the fox-like mischievous expression on its face. 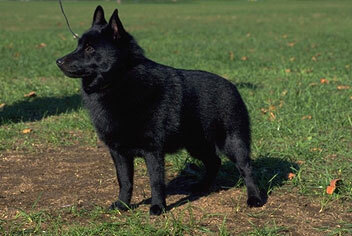 What is unusual to me about this breed is the all black coat is puffy and stands out from the body and is harsh to the touch. Who wants to pet that dog? Also, this dog has no tail. 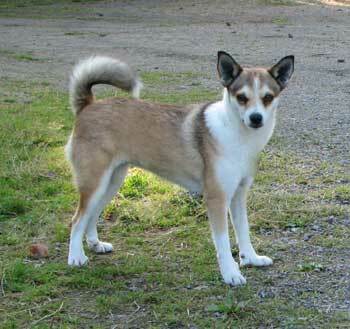 There are several breeds with no tail and it always looks weird. Small and cute, its friendly nature must make up for those things! Love your input strength at work my friend! Fascinating stuff!